If you need a dental restoration, dental crowns are a convenient and durable solution. We place dental crowns on patient's teeth at our laser dentistry office and can do so in a way that is far more comfortable than visiting a traditional dental office. Lasers allow us to complete common dental procedures in a way that is less invasive and far more comfortable. While traditional dental tools are effective, they can also be abrasive and irritate your surrounding dental tissue if they accidentally slip out of place. This makes it likely to visit the dentist to treat the cavity or a dental crown and leave with gums that are slightly swollen. We can eliminate the risk when a dentist uses lasers to complete the procedure instead. Another benefit of using lasers is that they do not produce the heat, vibration, noise, or pressure that a dental drill does. When a laser is used on hard tissue, it can remove the damaged area or decay without any of the things that typically cause patients to feel uncomfortable or anxious. As a result, we find that fewer patients need sedation or even pain medication when being treated with laser dentistry instead of traditional dental tools. All in all, our patients are more comfortable and relaxed during their treatment because of our modern approach to providing dental care. Restoring damaged teeth.Upon cracking or chipping a tooth in an accident, it is important to visit our office for an immediate restoration. It is also possible to chip your tooth when eating a bag of mixed nuts, biting down on a piece of ice, or chewing on a pencil. 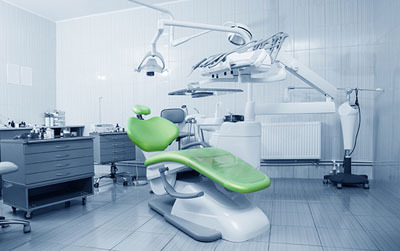 Given how frequently accidents occur, it is important to have a dentist one can turn to for help. We can restore the tooth right away using dental crowns. A crown is a cap that surrounds the tooth entirely. Once we place the crown, patients can bite down with force and eat like normal without worrying about being uncomfortable. The dental crowns also allow us to save the tooth and prevent the need to pull the tooth later on. 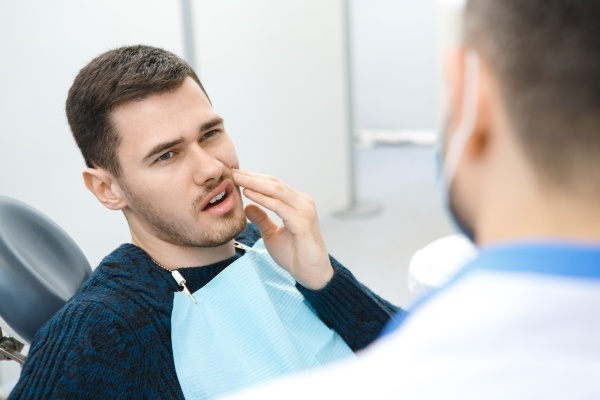 Restoring teeth after a root canal.If you have had a root canal, there is a good chance that you will need a dental restoration to restore your missing tooth structure. We often use dental crowns to do so, due to their longevity and strength. Improve the appearance of teeth. We can also use dental crowns to improve how your smile looks. Since they can be made of porcelain or ceramic, a crown can blend in with your natural teeth while closing gaps between them, covering dark stains, changing the shape or size of teeth and more. They are a versatile solution that has many aesthetic benefits. To learn more about dental crowns and how we use them in our laser dentistry office, call our office at (828) 974-3326 and schedule a consultation.